Three planned “March for Our Lives” demonstrations next month in west Kentucky are merging together. 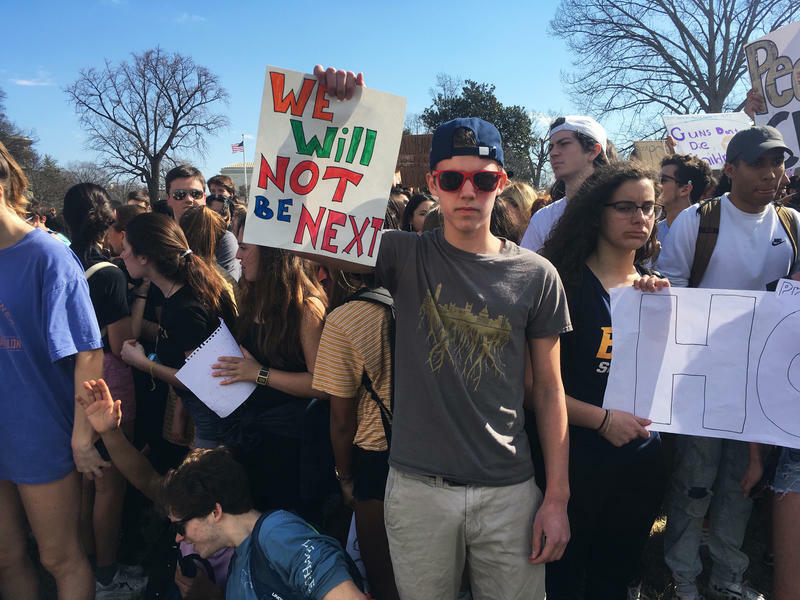 The march coincides with a national rally on March 24 to advocate for stricter gun regulations in the wake of gun violence and mass school shootings. Organizer Shannon Dowd Jacobs said the marches that had been planned in McCracken and Calloway counties are instead uniting with the one in Marshall County. She said the merger is to support the families and students affected by the high school shooting there last month. The marches are on the same day as the national “March For Our Lives” rally in Washington, D.C., that will include students from Marjory Stoneman Douglas High School in Florida, where a shooting recently occurred. 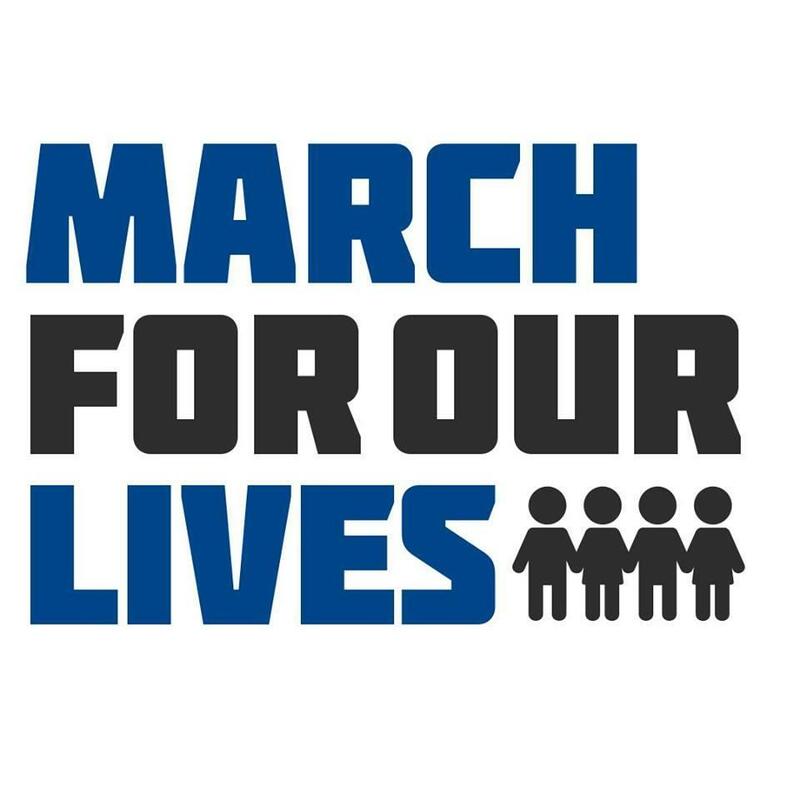 Dowd Jacobs said the Marshall County ‘March For Our Lives’ will start at 1 p.m. at Mike Miller Park. Individuals in west Kentucky are organizing local “March For Our Lives” demonstrations next month. The marches are in solidarity with the national campaign advocating for stricter gun regulations to end gun violence and mass shootings in schools. 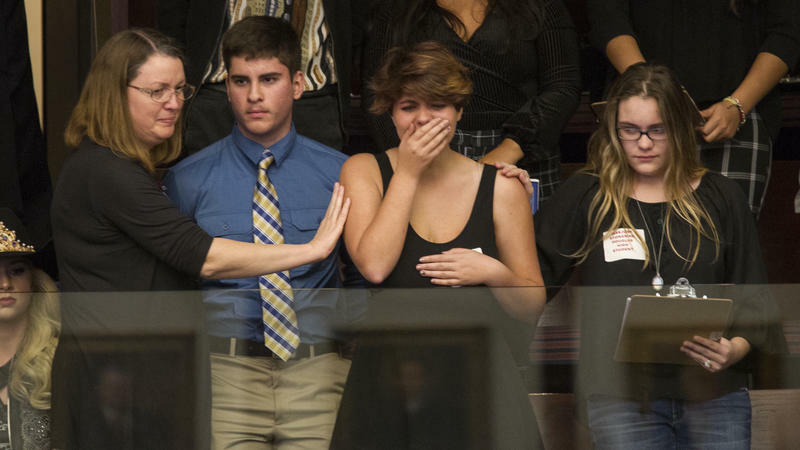 As high school students who survived the shooting in Parkland, Fla., travel to the state Capitol to demand action on guns, lawmakers offered a glimpse of the battle they face. In Tuesday's session, which opened with prayer for the community of Marjory Stoneman Douglas High School, where 17 students and staff were killed last week, Florida House lawmakers declined to open debate on a bill that would ban assault weapons and large-capacity ammunition magazines.